I cannot believe the end of July is near. It hasn’t really felt like summer, which is really sad, because it is my favorite season. I found this at Walgreens a couple of months ago, but forgot about it. It had been sitting in my night stand just waiting to be eaten. 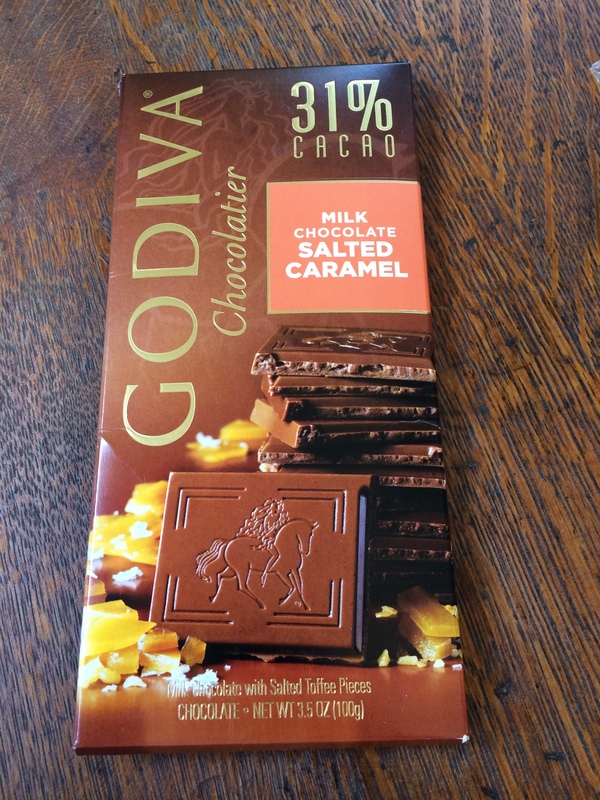 I am not a big sweets eater, but I ate this whole thing in two days. This would normally take me a week or two to get through. I found a box of these for $2 at Big Lots, I love them. They are light and airy and are nothing like a granola bar. 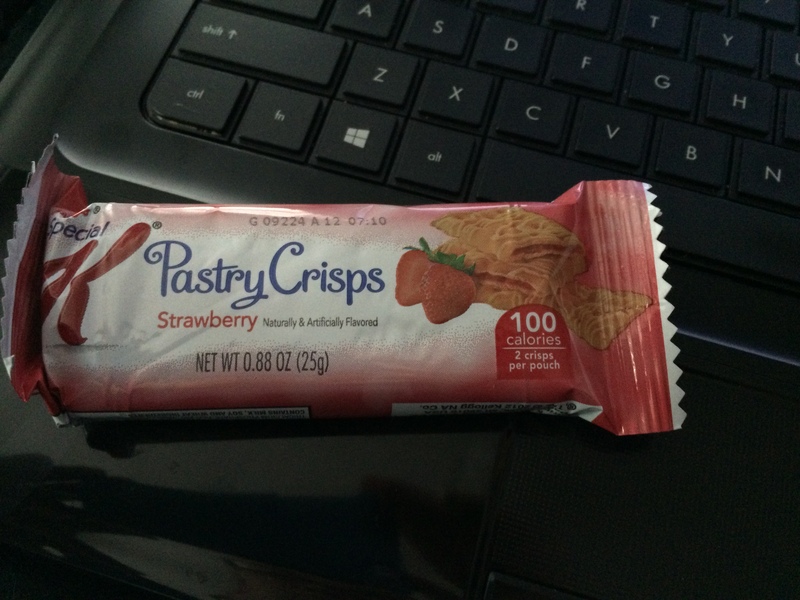 I gave them a try because the didn’t seem to be like a granola bar. I’ll eat them but they are not on my list of have to’s. This Saving Cream and Razor combo is the first that doesn’t give me razor burn. Gillette came out with a ultra sensitive, fragrance free shave gel It is fabulous. 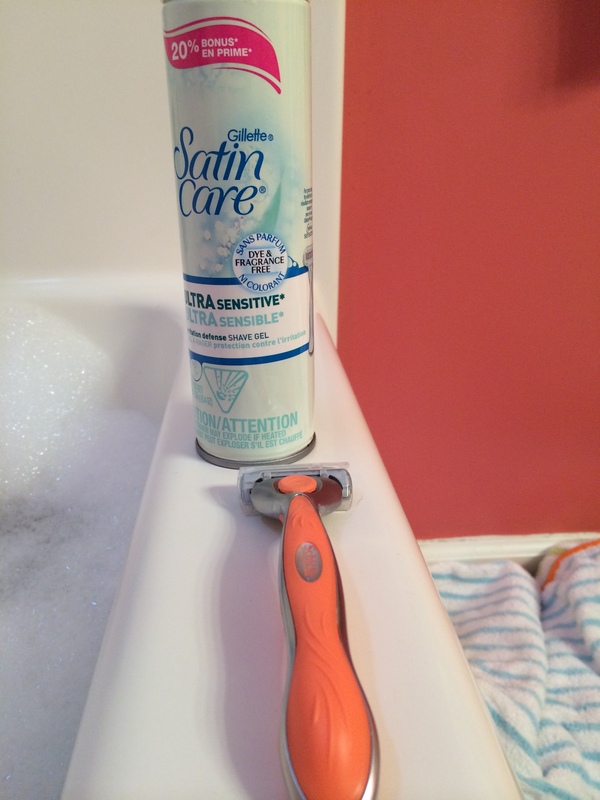 The razor is the Schick Quattro for Women. It gilds really well and leaves my legs smooth, even when I didn’t have this awesome shave gel. I’ve tried these before and liked them so I repurchased them, love them. they hurt like the dickens when I ripe it off my nose but they do the job. I recently started getting more blackheads for some reason. 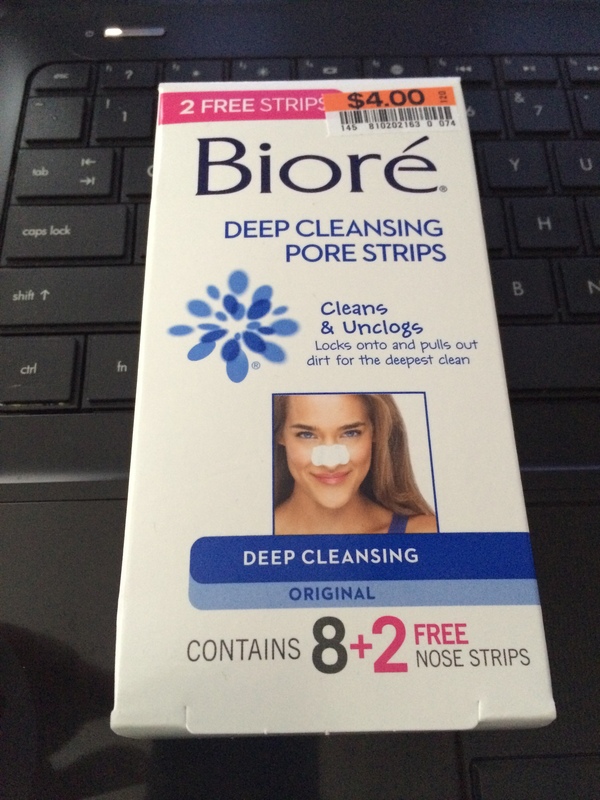 These pore strips take care of it. I tried and succeeded. I’ve wanted to do their hair like this for some time now, but it hadn’t been thick enough or long enough. All I did was braid it and the do a little messy bun on top of their heads. 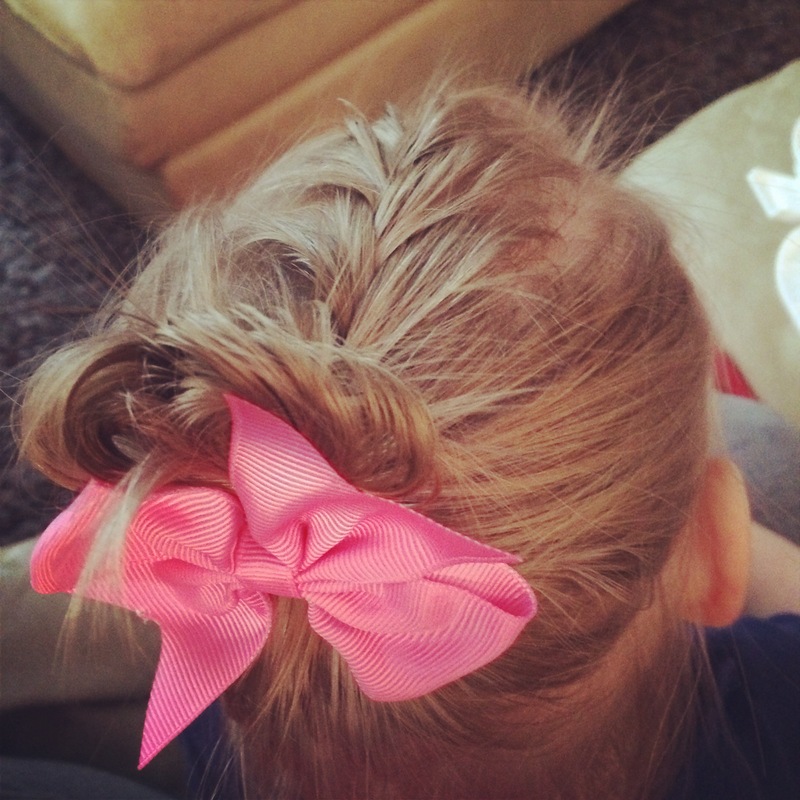 Once I was done doing that I clipped the bow by the rubber band. This entry was posted in favorites and tagged chocolate, granola bar, hair, hair style, July Favorites, pore strips, razor, shave gel, shaving cream, shaving gel, toddler hair, toddler hair style. Bookmark the permalink.